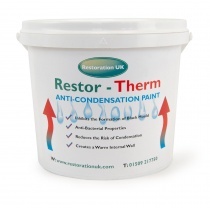 Restoration UK supply specialist damp treatments to trade and public for Damp Proofing and Waterproofing walls, basements and floors in residential and commercial properties. 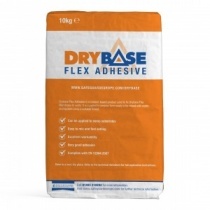 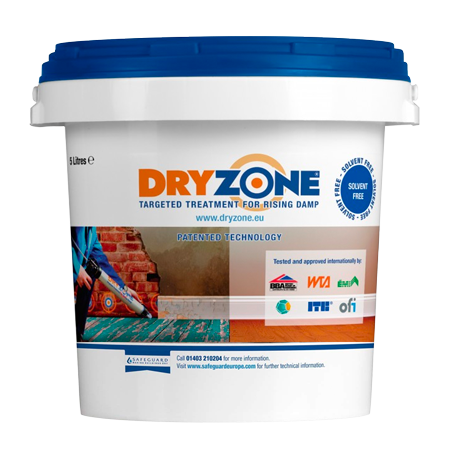 All products are backed by a first-class technical support desk to assist you in finding the right damp treatment for your problem wall or floor. 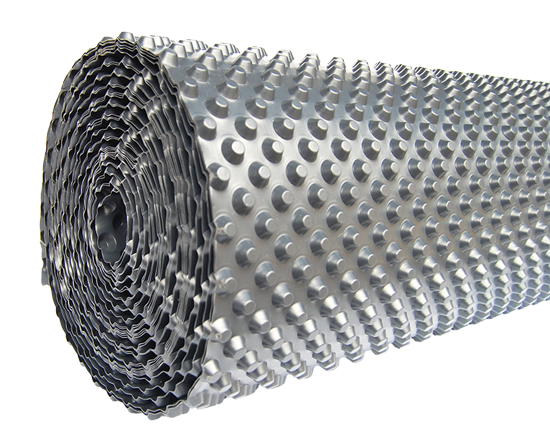 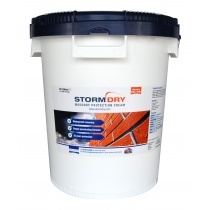 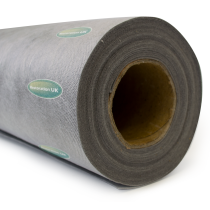 You can order our damp treatments online, or by phone or by visiting our trade centre in Loughborough Leicestershire. 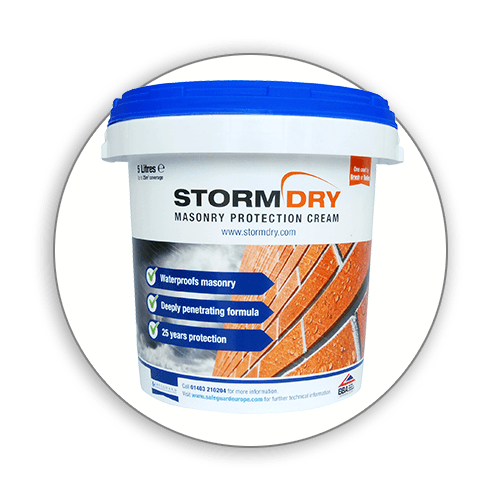 We're an independent company that has supported tradespeople and home owners alike with the supply of damp treatments and water proofing products for over 20 years. 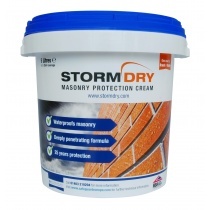 If you're a builder or home owner with a building renovation or basement conversion and need to overcome damp problems, then you are in the right place. 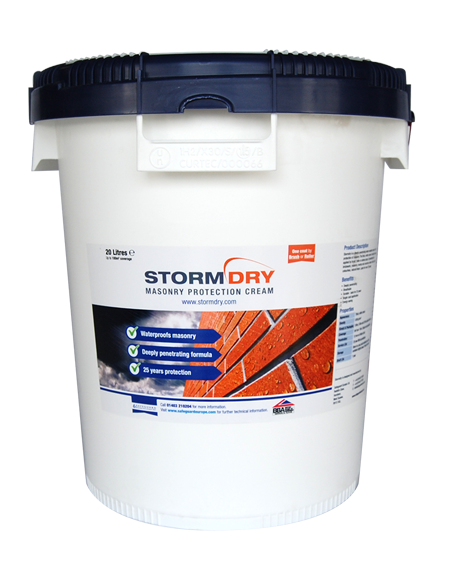 We can help you select the right damp treatment products and processes to tackle damp and rising damp. 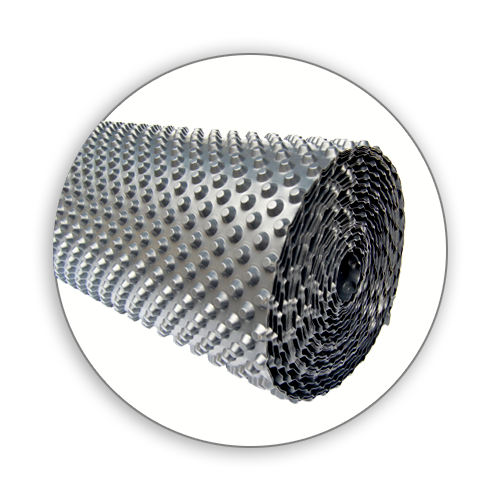 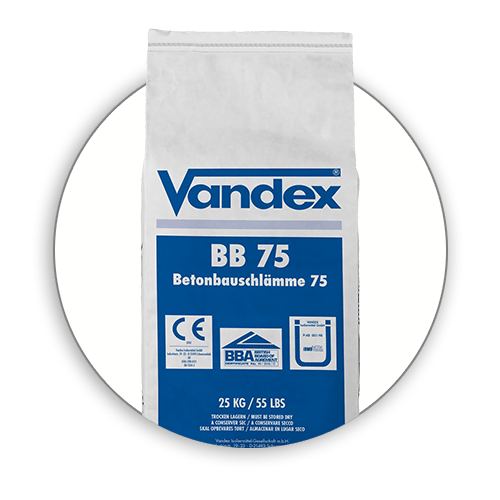 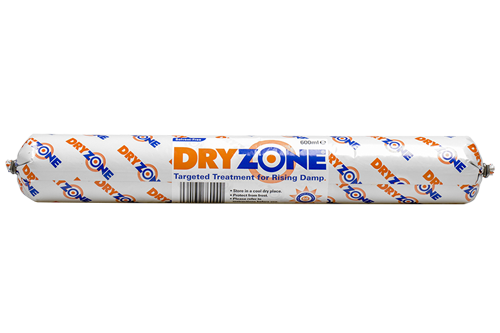 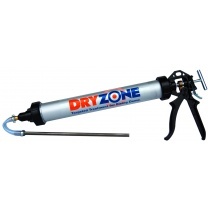 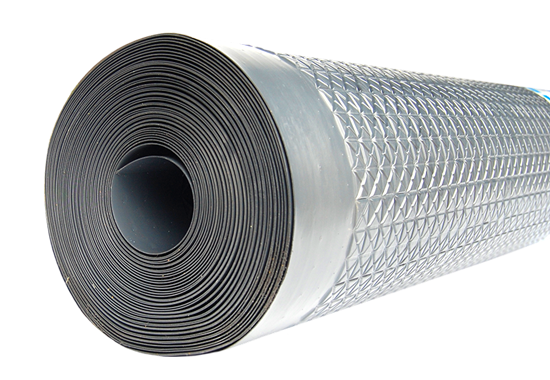 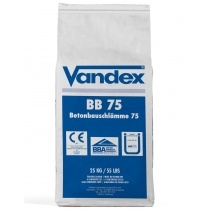 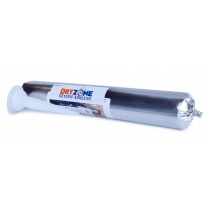 Maybe you require damp proof membrane or tanking for penetrating damp. 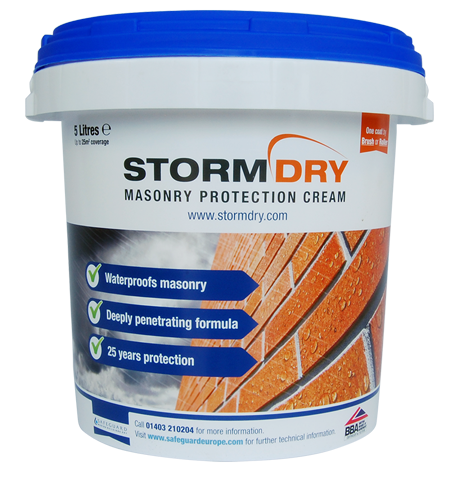 Maybe you are looking for waterproofing paint for your walls or liquid dpm for a perfect seal... Whatever your requirements, we're here to help you. 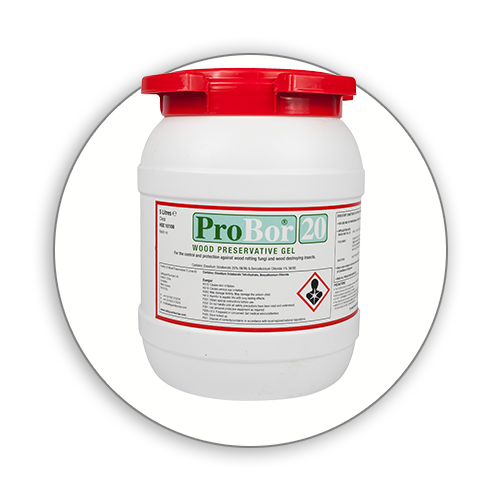 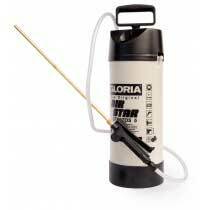 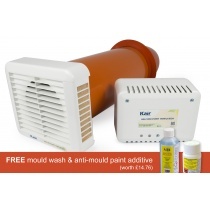 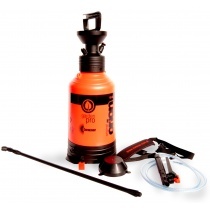 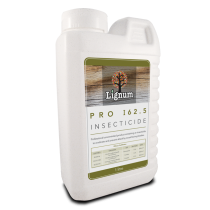 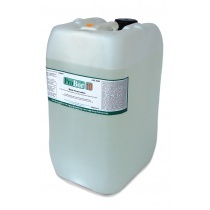 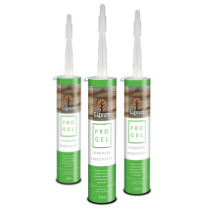 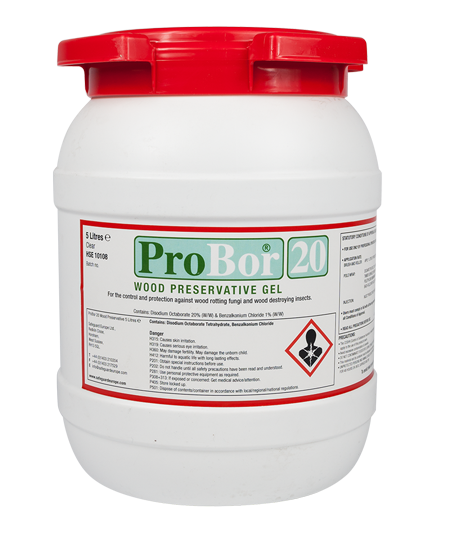 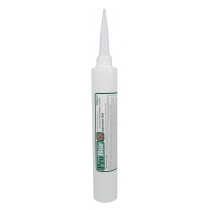 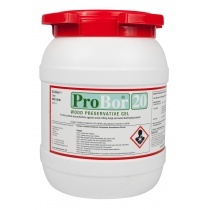 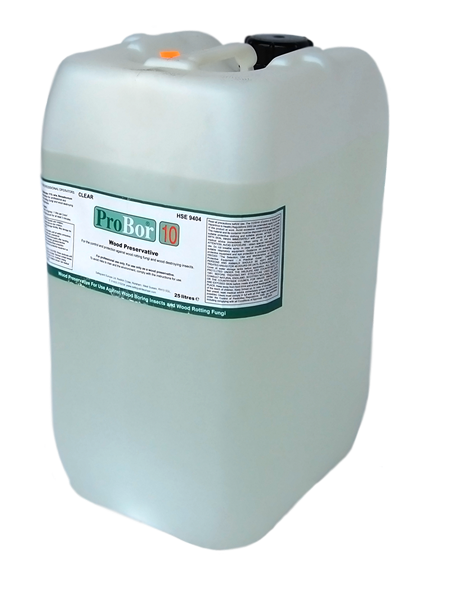 We also have some brilliant products to stop condensation, kill woodworm, cure dry rot or stop mould. 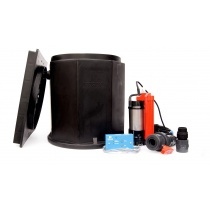 You should find everything you need here on our website, but you can call us or call in to talk with us today. 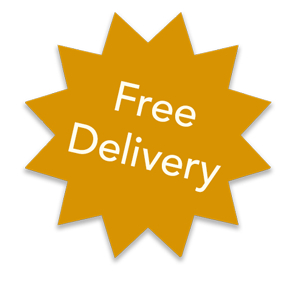 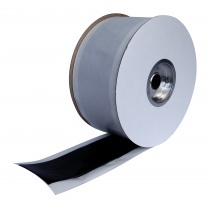 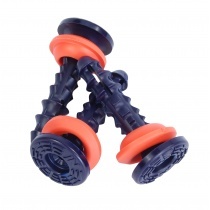 With our vast product range and next day delivery service we can solve your problem quickly and effectively. 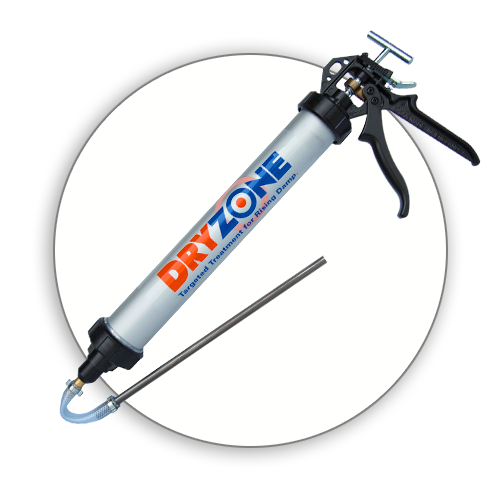 If you have a problem you need to address quickly, from damp proofing to timber treatments please call one of our technical experts, have a read through our technical advice articles or simply review our comprehensive range of products on this website.